โกไซ รอสนอน-Gohsei Rosnon Sale !! High Quality yet Low Cost Alkyd Primer is manufactured under the Japanese JIS Standard, containing Alkyd Resin and Red Oxide. 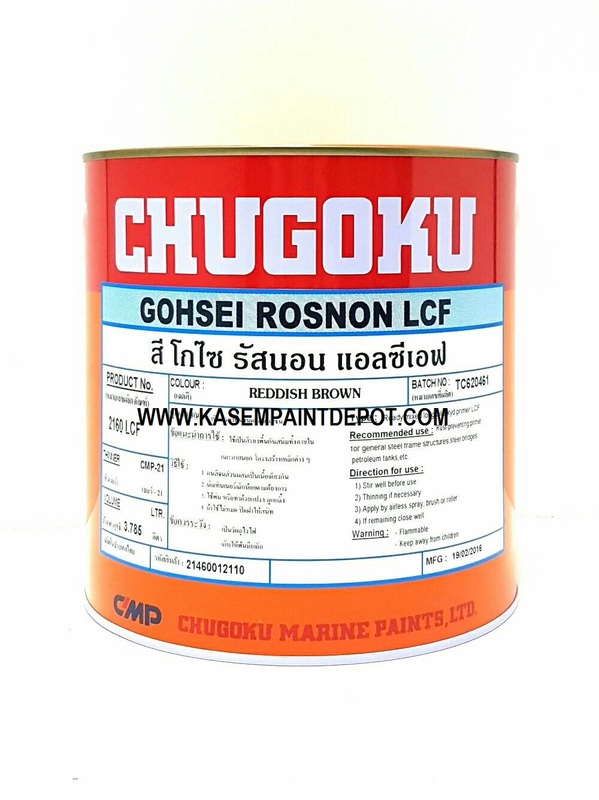 The Gosei Rosnon is perfect choice for a metal primer prior to the application of Alkyd Enamel/Alkyd Paint.